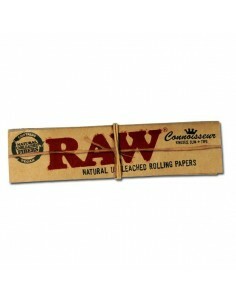 Cigarette Paper RAW | Edabea S.L. 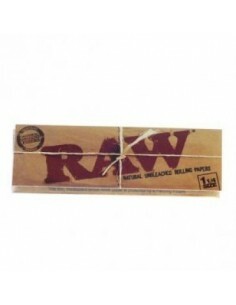 If you need cigarette paper which is cheap and of quality, if you need rolling paper different from what it has been known up to now, you should try RAW cigarette paper, which will surprise you. 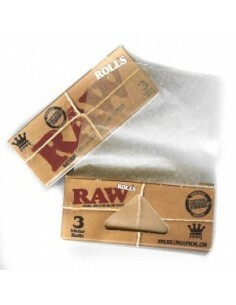 The RAW rolling paper can be presumed as a chlorine-free paper and with many more properties and attributes. 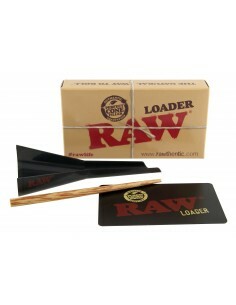 The banner RAW offers a wide and affordable, a variety of products related with the cigarette paper. 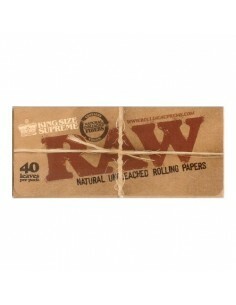 It offers a varied and affordable of products related with the rolling paper besides offering a modern and innovative proposal. 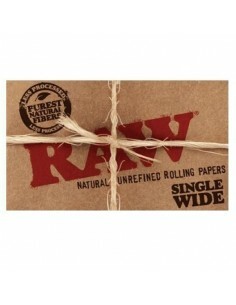 RAW isn’t focused in providing a cheap rolling paper and of high quality, it is also focused in a great variety of accessories and elements need to combine with the cigarette paper, as well as it offers different ranges of cigarette papers. On one hand, RAW has its classic range. 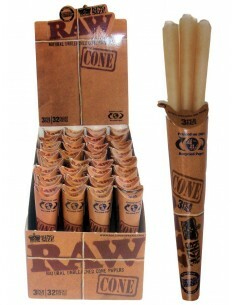 Such range has traditional rolling paper of always but it is complemented with a great quantity of references which includes from Special kind of papers like cones up to booklet papers of great size among many other references. 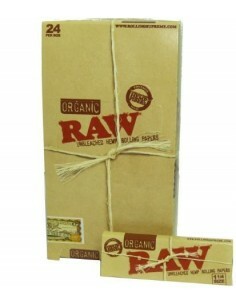 On one hand, the range of RAW products also includes its range of organic cigarette paper, without any doubt a whole experience to any smoker who wants to enjoy a completely natural and beneficial experience. Within the range of organic cigarette paper you can also find a great variety of references, from the one of conventional booklet paper up to the cone-shaped paper or the extra-big sizes among other many varieties. 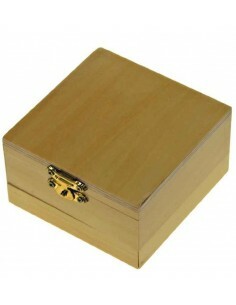 As it was aforementioned in RAW the important thing is the variety of cigarette paper which is both in its classic like organic version, like the great range of complements, of accessories that it offers. Of course, within the line of accessories one of the most highlighted are the filters cigarette paper, within this line of accessories RAW can presume to have a countless variety of filters which adapt to all the particularities, each paper to each user. 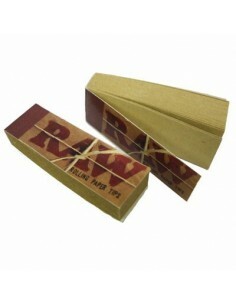 Then, RAW also surprises with the incorporation of other references related with the rolling paper and which have a great variety of utilities and all this gives a very modern and potent image, but without leaving aside the roots and the halo of authenticity that at all times accompanies to the company.